The Branch Davidians fell from public view after the disastrous raid of their compound, but they still have a presence in Waco, Texas—and around the world. 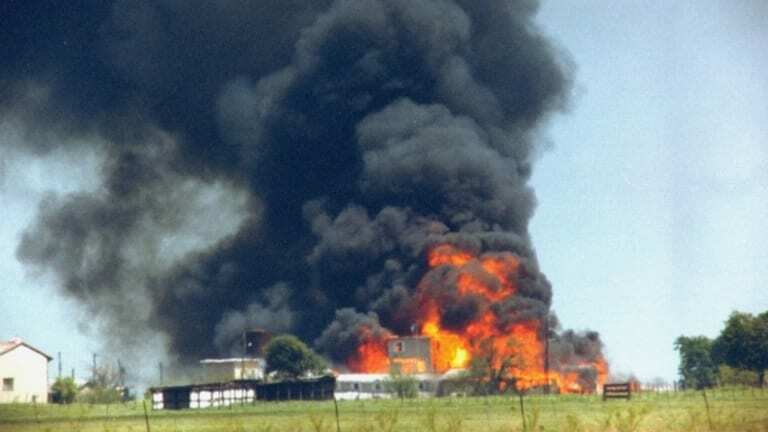 In April 1993, some 75 members of the millennial sect known as the Branch Davidians – including their messianic leader, David Koresh – perished in the blaze that destroyed their compound near Waco, Texas, after a 51-day siege by federal agents. The Branch Davidians fell from public view after the disastrous raid of their compound, but they still have a presence in Texas—and around the world. The Branch Davidians began as an offshoot of the Seventh Day Adventist Church, and by the early 1960s had gained control of the Mount Carmel compound in Texas from an earlier group. 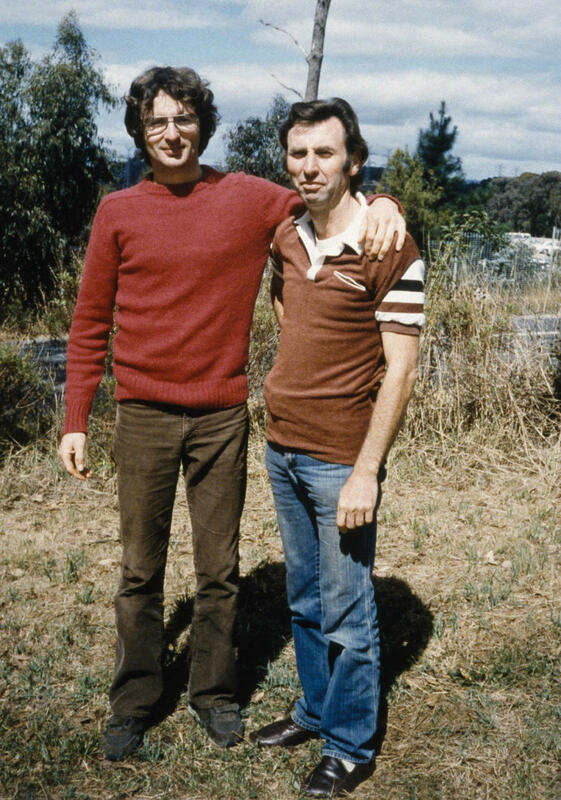 David Koresh, who was then known by his birth name of Vernon Wayne Howell, didn’t arrive until 1981, but within a decade the charismatic young man had become the undisputed leader of the group, taking a number of “spiritual wives” (some as young as 12 or 13 years old) and having numerous children with them. The Waco siege destroyed the Branch Davidian compound. 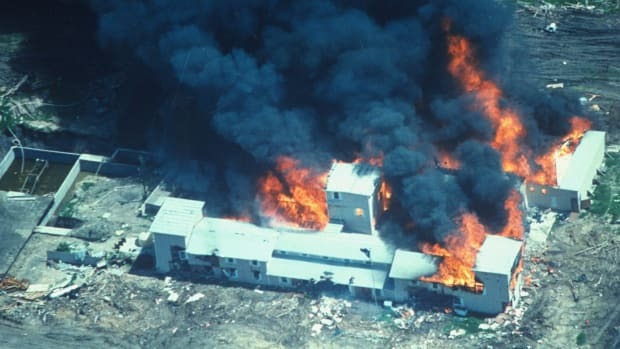 The Waco siege began on February 28, 1993, with a raid of the Mount Carmel compound by the Bureau of Alcohol, Tobacco and Firearms (ATF) for suspected illegal firearms. Despite protracted talks with Koresh, FBI negotiators failed to convince him to come out of the compound or release his followers, though he insisted they were not planning on a mass suicide. VIDEO: What Happened at the Waco Siege? 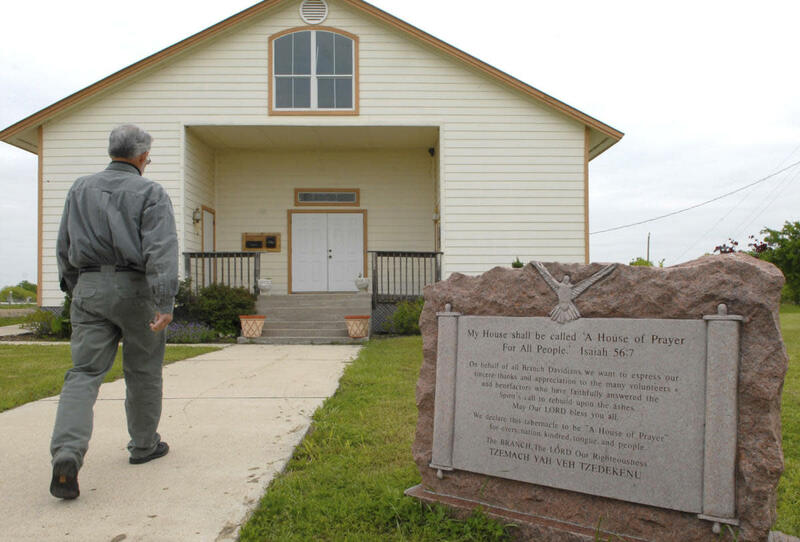 Learn about the Waco Siege and how cult leader David Koresh lived as a polygamist among his Branch Davidian followers at the Mount Carmel Center. Discover the 51-day siege, which ended in a deadly FBI raid on April 19, 1993. On April 19, after the FBI used gas in an attempt to force entry into the compound, fires broke out around the property. 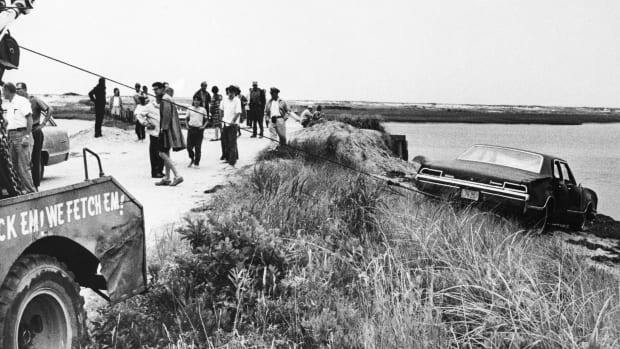 When investigators were finally able to enter, they found some 75 bodies, including 25 children, inside. During the siege, 14 adults and 21 children had been allowed to leave the Davidian compound. Nine survivors served time in federal prison on charges related to the initial raid on the compound, in which four ATF agents and six Davidians were killed. All nine had been released by 2013, two decades after the Waco disaster. The Branch Davidians quickly disbanded. Though the Branch Davidians essentially vanished as a community in the immediate aftermath of the raid, a few of the group’s members slowly moved back to the Mount Carmel site in the years that followed. As one of the few male Davidians not to have been imprisoned, Clive Doyle, an Australian-born Texan whose daughter (one of Koresh’s wives) had perished in the fire, took on the role of lay preacher for the group. In 2003, Doyle told a reporter for Texas Monthly magazine that only a dozen or so Davidians were left in Texas, and maybe 100 in the entire world. The Branch Davidian compound has been re-occupied. In addition to Doyle’s congregation, a second group of Davidians settled on the site of the disaster, building a church atop the charred foundations of the original compound and placing plaques with the names of Davidians who died in the raid. Calling themselves Branch, The Lord Our Righteousness, the group is led by Charles Pace, who became a Davidian in 1973 but left Mount Carmel after Koresh’s rise. “I just felt I needed to be here to represent the true church,” Pace told the Associated Press of his 1994 return to the group. Pace sees himself as the legitimate successor of Lois Roden, the previous prophetess of the Branch Davidians, and believes Koresh corrupted the group’s message. 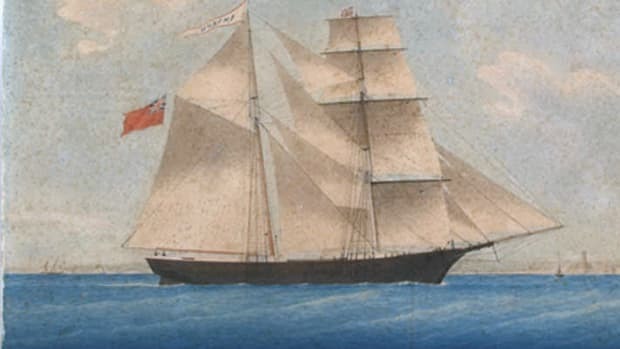 As for Doyle, he left Mount Carmel in 2006 over conflicts with Pace and his followers. According to a 2013 report by NPR, he remained in Waco and continued to hold Bible study weekly with Sheila Martin, another Branch Davidian survivor who left the compound during the standoff with three of her children; her husband and four other children died in the fire.